1-800-DECLUTTER will remove and properly dispose of your unwanted computer equipment. 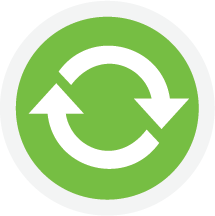 We remove old monitors, printers, CPUs, cables and more. 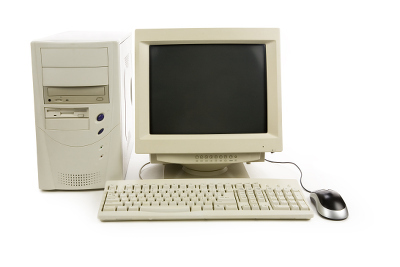 1-800-DECLUTTER ensures responsible environmentally friendly recycling or disposal of your items – We also donate any working computer equipment to people who need a helping hand. During the removal process we take the proper steps necessary to protect your home or office.